Canford Classics has 26 years of experience in restoring Porsches, Porsche sales, Classic Porsche Servicing, Porsche parts and all things Porsche. “I remember the first time I took that car for a drive – the sheer pleasure of driving a Porsche was like nothing I had ever experienced before”. It was from then Alan was hooked. He restored Porsches as a hobby alongside his academic studies all the way though university until the end of his PhD in 2001 . He finally made the move to make his first love for Porsches his full-time career in 2007, and is now well-known in the industry for his painstaking attention to detail and quality work. Nestled in the lush, rolling hills of Dorset, near the small village of Bere Regis, Canford Classics can be found on a working farm. Enter the office and you’ll meet Dominique (Alan’s wife) and Scott, who looks after Operations and helps the team and customers source the parts they need. Across the courtyard, past the showroom, you’ll find the prestige workshop with Porsches in various states of transformation. The vibe is relaxed and friendly, whilst at the same time focussed and professional. 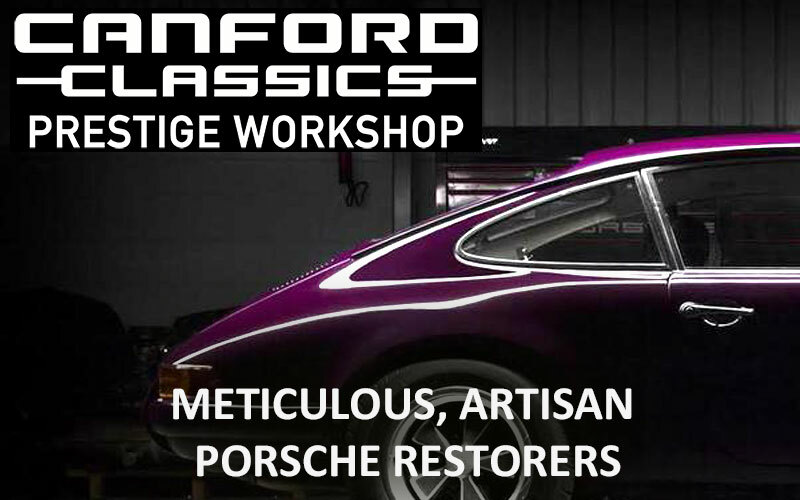 Unlike many restoration workshops, Canford Classics undertake every part of your restoration, including bodywork, paint-work, mechanical components and trim; even manufacturing rare parts when needed (parts can also be purchased in our little parts shop). To see how we work, have a look at our proven methodology. Once you’ve decided you want to start the journey of restoring your car to its former glory with us, the first step is for Alan, our founder, to inspect the car in person. If you can’t get your car to us, he’ll happily travel to you wherever you are. The purpose of this phase is to assess whether all of the parts of the car are original and authentic. If you want us to source you a car, this is also a possibility, just speak to Alan or Scott about your needs. You’ll get a report of findings to guide you and us as to what general level of work needs to be done and what time it will take. This is a guide price only because we never know what the full extent of work will be until we strip down the engine, gearbox and body. We work with you on the agreement and understanding that we’ll communicate any changes as soon as we find them during the journey. After this phase, we know more about the project and can assess and advise what parts can be used, what will be reconditioned and what needs to be replaced. Once every part has been split down and repaired or replaced, we commence the 350 hour re-build – meticulously putting everything back together with obsessive attention to detail. Our exacting nature comes into its own post-build as we move into testing phase. Our reputation for quality and performance has been enhanced by our thorough approach to testing EVERYTHING. We’re realistic when it comes to getting a classic car perfect, but we like to think we get it as close as it can be when it leaves our workshop. Canford Classics always has a wide range of classic Porsche models for sale, but we can sell yours too. Selling a classic car is a complex process that can take a lot of time and effort. This is usually because most buyers of vintage Porsches want to know the minute details, quality and heritage story of the car. In our dedicated sales showroom, The Cart Shed, we are able to provide the detail and reassurance that many buyers need and show your car in its full glory. Nestled in a picturesque countryside location, The Cart Shed is the perfect backdrop for displaying these iconic cars at their best. But that’s not the only upside of working with us. Our in-house specialist knowledge and access to our community of Porsche lovers makes us the perfect partner for selling your car. Upon arrival of your vehicle, we will arrange a full mechanical inspection and agree a suggested retail value with you. 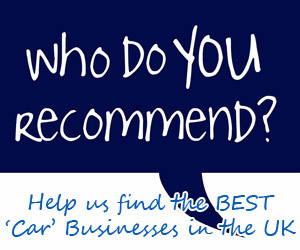 We will then contact potential customers and provide you feedback along the way. There’s a sale or return policy too, so it doesn’t cost you anything unless we successfully find your car’s next owner.